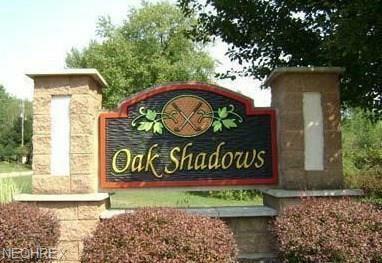 Golf Course Lots in the Oak Shadows development Phase IV. Best view in Tuscarawas County, large lots with unbelievable views and beautiful homes surrounding. Plenty of wildlife and great sunsets/sunrises. Public water, sewer and gas. New Phila schools.